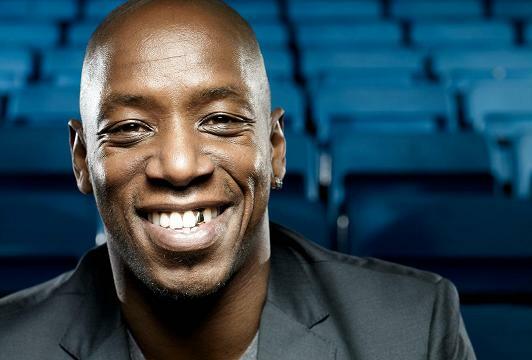 Ian Wright is a legend in his own right. Even today he is considered a legendary player of Arsenal. He expressed admiration for his fellow players as well like Mesut Ozil. The match that was played between Slovakia and Germany in the current Euro tournament says Wright commenting on the admirable playing skills of Mesut Ozil. He stated how he would have loved to play along with Ozil. Wright admired the playing strategy of Gunners in the game. He also stood by Mesut at a time when he needed more of encouragement and less of criticism as other experts were piling on the player. Ian has been crucial in following the game strategies of the Arsenal team and whether they have been doing right by the players who have been contributing to the wins and losses. In a separate instance, this legendary player from Crystal Palace and Arsenal stated that he has quit his account on Twitter due to certain reasons. We are all aware of the following that players get when they have Twitter and other social media accounts. However, Ian feels that there are times when messages cannot be contained and they can be disturbing to a player who needs to concentrate on his game. He is a striker from England’s team as well who has even been a pundit for France ITV this year, states that some messages become disturbing on this platform and hence, he has decided to quit the social media platform. This also points out to the need for filtration for certain messages to go through and for one to be able to control what kind of messages can be published on their board. This is especially needed for star players like Ian Wright.